Show Hours: Friday, April 26--> FRIDAY Night Pre-Sale EXTRAVAGANZA - WoOoHoO! MUST have a pass to shop during these times: 3:00 PM - Four (4) Shift Volunteers + team leaders start shopping 3:30 PM - Three (3) Shift Volunteers start shopping 4:00 PM - Two (2) Shift Volunteers start shopping 4:30PM - One (1) Shift Volunteers start shopping 5:30 PM - Consignors start shopping 6:30PM to 9:00PM - Friday Night PRIME TIME $15 Pre-Sale EXTRAVAGANZA. Saturday, April 27 7:00AM to 9:00AM 1st Time parent Pre-Sale EXTRAVAGANZA Saturday, April 27 - 9:00AM to 4:30PM --> PUBLIC SALE All are welcome to attend! Sunday, April 28 - DOORS OPEN AT 8:00AM to 1:00PM --> It's our FAMOUS HALF PRICE SALE! 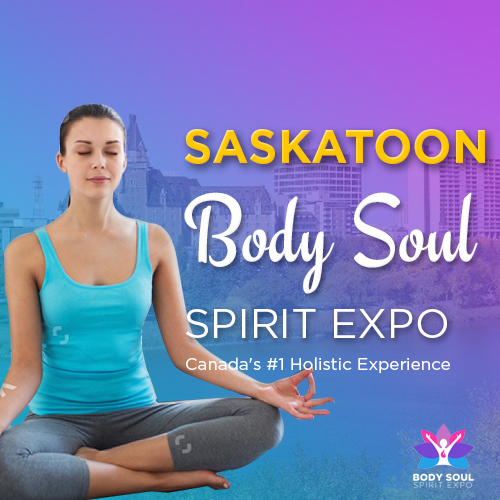 The Body Soul Spirit Expo – Canada’s Most Empowering Holistic Experience bringing together the best of health, well-being, ancient wisdom, complementary medicine, holistic therapies, spirituality, new consciousness and more. Each year, the WCB hosts its annual general meeting. The Board and Executive members provide a report on policy decisions, financial operations, and an update on new and continuing initiatives. 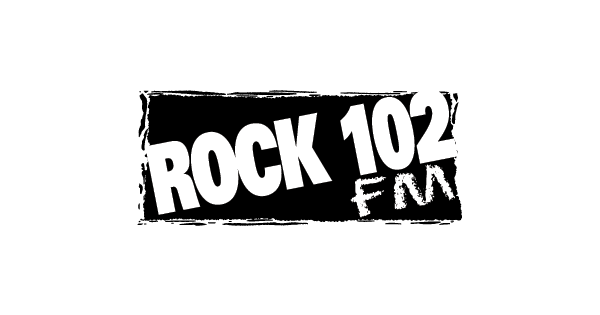 Show Hours: 9:00 a.m. - 11:00 a.m.
Did you know Canada has one of the highest rates of MS in the world? 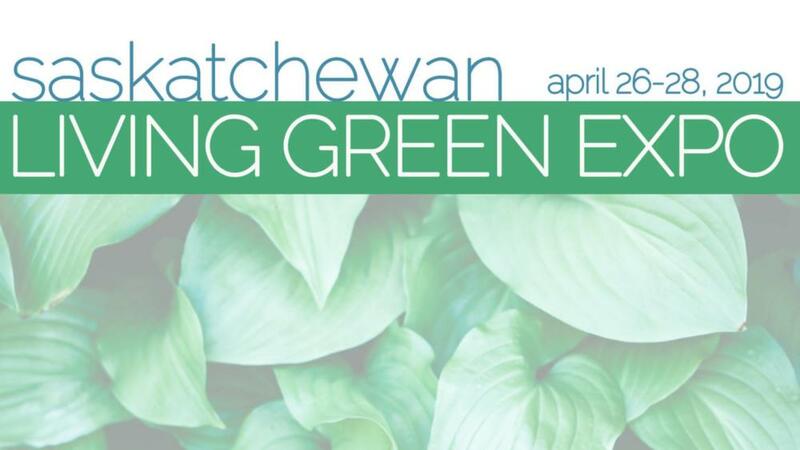 The Saskatchewan Blue Cross MS Walk is a pledge based fundraising event that raises funds to support world leading MS Research and provincial programs and services that improve the quality of life for those affected by MS.
You are invited to the Elizabeth Fry Society of Saskatchewan Lady Justice Reception and Awards on Thursday, May 9, 2019 at Prairieland Park. 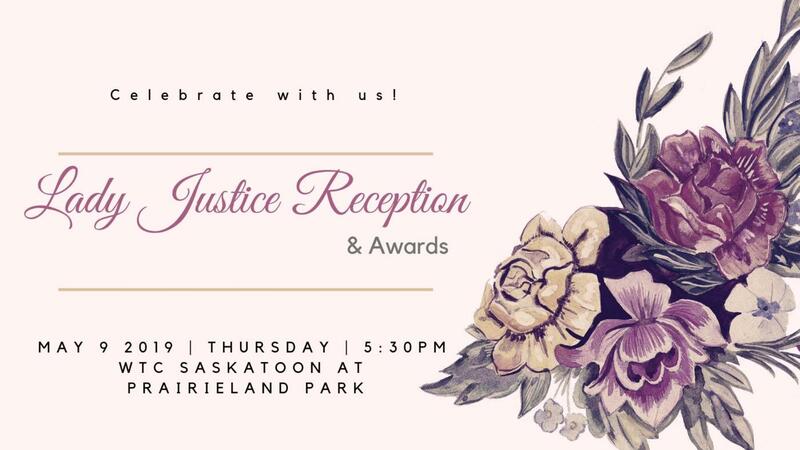 We will toast and celebrate women’s achievements by presenting our annual Lady Justice Awards to three women who are making a difference in our community: Colleen Dell, Jessie Buydens, and Peggy Vermette. The evening will feature performances by The Northwest Kid and Eekwol and T-Rhyme. We will be showcasing handmade ribbon skirts for auction made available though our programming. We also have two big fundraising goals to reach! Each year we drive thousands of miles to visit women in prisons and we are in need of two new vans for safe and reliable transportation. You will also be able to support our Storybook Program Literacy Project, which helps build connection between criminalized women and their children. We are incredibly proud of the women that we work with and for. We kindly ask for your support in their journey. Admissions: Tickets are $75 and can be purchased by clicking the button below. If you are not able to attend we ask that you consider supporting us with a tax-deductible donation. You are invited to hear personal stories from different individuals as to why they chose to establish legacy gifts as well as the impact that these gifts of a lifetime can create. LutherCare Foundation presents the 35th Annual Spring Fundraising Dinner. Enjoy a fabulous dinner, silent auction and fabulous entertainment featuring Rosie and the Riveters! An exclusive party for 3,000 of our closest friends! It only happens once a year! With over $30,000 in prizes to be won! Powered by Baydo Apartments and BN Metals.